Give Our Students "A Look Inside" Our Business! Is To Build An Email List! Why Should You Join Our Partner With Anthony Program? We’ve spend countless years determining the “right way” to build an online business and believe we’ve cracked the code. In our new PWA program we show you exactly how to accomplish this in 60 steps. 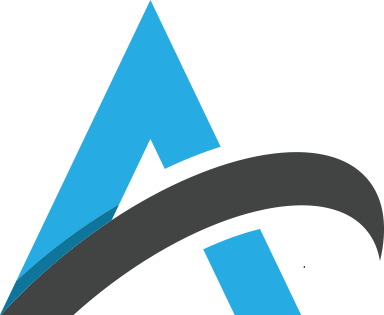 The best part is our entire program shows you how to build a business, while at the same time allowing you to “partner” with us by promoting the PWA program exclusively. This means you’ll learn to build a business and be building one that can generate recurring income at the same time. You’ve probably heard this before AND WE BELIEVE ITS 100% TRUE. The problem with traditional Masterminds is they usually cost upwards of $25,000 and require you to travel all over the world to attend. We wanted to bring that same level of networking and knowledge to our community at a fraction of the cost and not even require you to leave your own home. 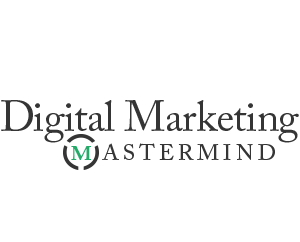 When you join our brand new Digital Marketing Mastermind you’ll have exclusive access to some of our top Internet Genius partners, monthly interviews and trainings as well as a private Facebook group all our Mastermind students can use to help each other and of course network. ARE YOU READY TO BE A PART OF SOMETHING WORTH THOUSANDS FOR JUST A FEW DOLLARS? The course is simple, easy to follow and comes complete with videos and downloadable PDFs. Are You Looking To Create Your First Sales Funnel? …. or are you looking to optimize your existing funnel? 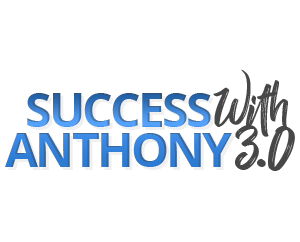 You’ll See The Answer When You Enroll In Our Success With Anthony 3.0 program. 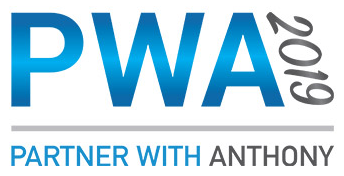 Even though this case study took place a few years ago the SWA 3.0 program “core” training still remains the same and working today. In fact, Anthony recently updated the program to include some of the sales funnels, email marketing and copy writing techniques he’s using right now to have even more success. If you’re new to online marketing this could be the perfect beginners course for you. Have you ever heard of something like that from any other company that provides online marketing training?  I am going to guess NOT Right now when you join our Ambassador Club you’ll be able to tap right into our business funnels and start generating commissions without even know how to create a single page online. you’ll find on almost every aspect of online marketing. Most courses simply DO NOT cover everything. With IncomeEDU we aimed to give you a macro level training on things like Podcasting, Google Adwords, Blogging and more! If you need traffic we’ve got training for you. If you want to build your own blog – we’ll show you how. 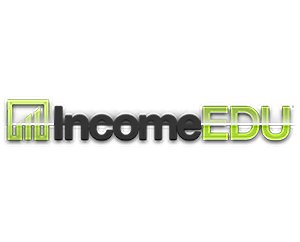 IncomeEDU is one of our time tested trainings that students have been using for almost 5 years now. 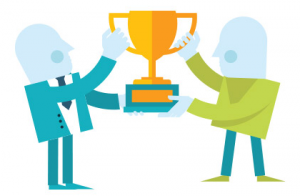 Often times the difference in success and failure with online marketing campaigns is something very simple. 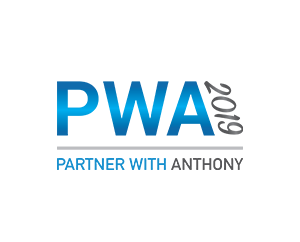 As you can imagine our company is testing many things on a monthly basis to find what works. That quote is very true for online marketers, which is why split testing is so very important for your email copy, auto-responders, Facebook ads, funnel pages & more.  When you become an M Insider you’ll get access to a monthly newsletter that shows you everything we’re testing, our results and what we’ve found to be the winning combinations! The Great Thing About This Is It’s Updated Every Single Month As We Learn & Grow You Can Too!  Master Funnel Club was created for our students in order to help them launch new funnel businesses fast and without all the techy stuff getting in the way. We know the “hard work” is being creative and building out each page of your funnel so we let our team of experts do that stuff for you. 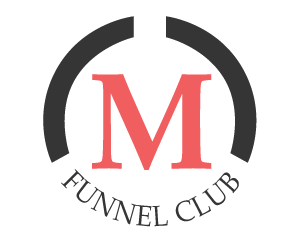 – 10 Brand New Funnels Each Month, our team builds them and you use them! 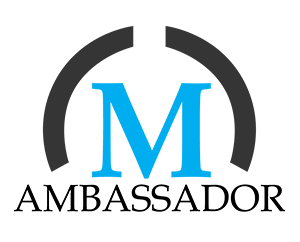 – Access to our “Request A Funnel” Feature, which lets you request our team to build a specific funnel you need for your business. – Our Monthly “Funnel Building LIVE” Workshops With Our Lead Designer and funnel builder showing you step by step how to build your own funnels from scratch, or optimize the ones you have. 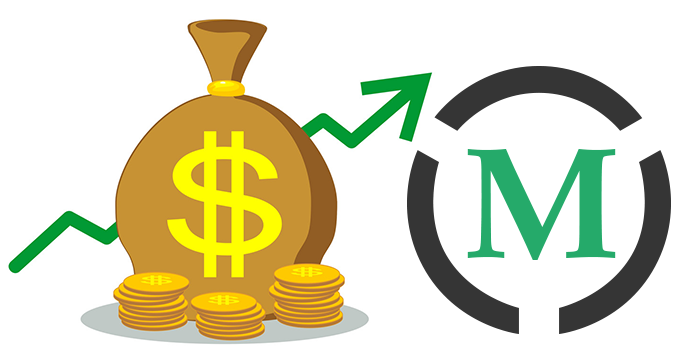 – Access To Our “NICHE” Funnels also called “Profit Cycle Funnels” which include everything from the Optin Page, Thank You Page, Pre Written Email swipes and even offers you can promote.  Niche Funnels, Live Workshop Training Replays and More. Inbox Inner Circle was designed for beginners looking to learn how to build their own email marketing business. Email Marketing is time tested and proven to work in almost any niche online. 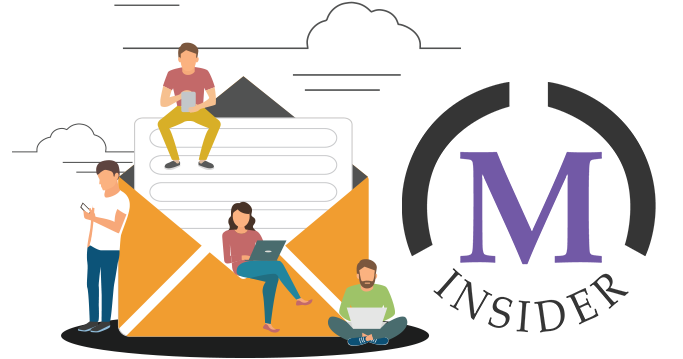 Inside Inbox Inner Circle you will find information and training starting at the beginner level “what’s an email list..” and the training will take you through advanced metrics like how to effectively “Increase your open rates”. There are many different modules and trainings along with some awesome Case Studies you can follow. Build Your List, Optimize Your Sending & Generate Revenue!